Big thanks to our friends at Compass, Speak Out, Greater Boston PFLAG, and Vanity Club! 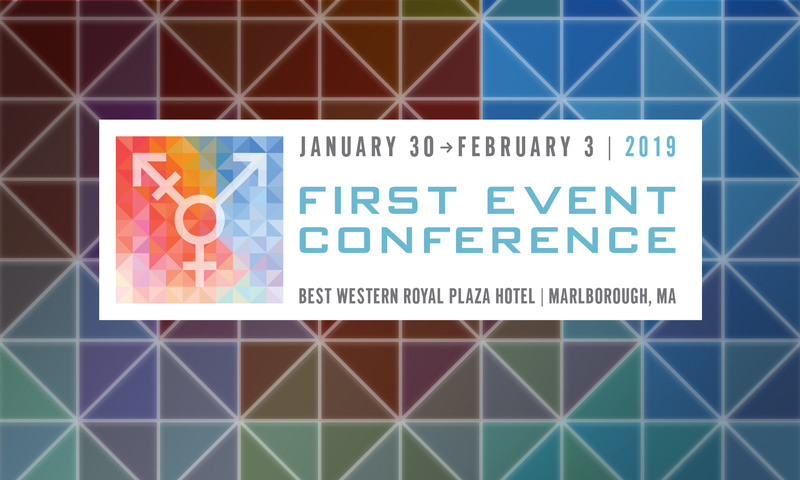 All of us at First Event want to send a big FIRST EVENT THANK YOU to the following organizations for mentioning First Event to their members! We invite everyone to check them out! Many thanks to….